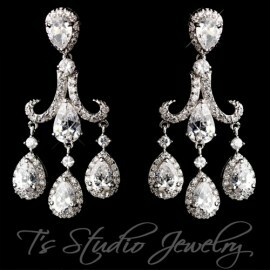 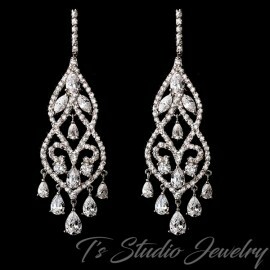 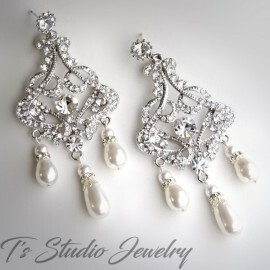 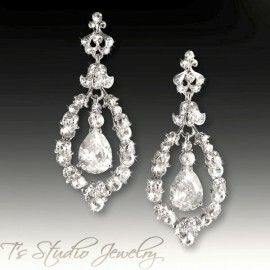 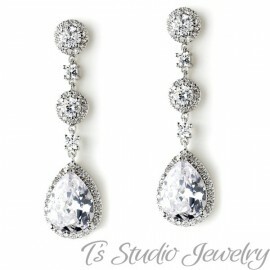 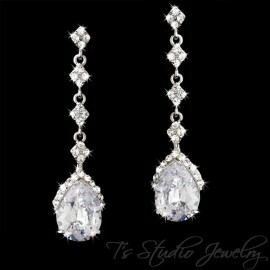 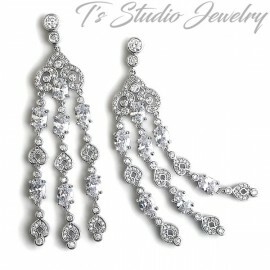 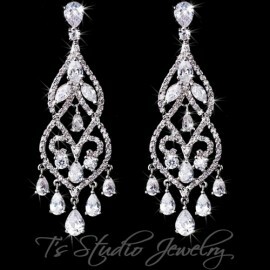 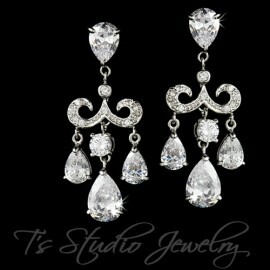 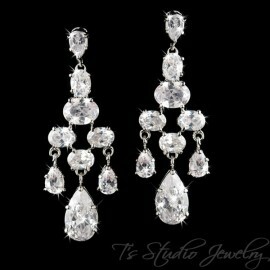 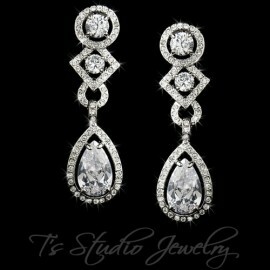 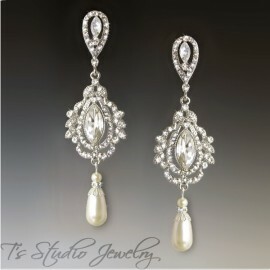 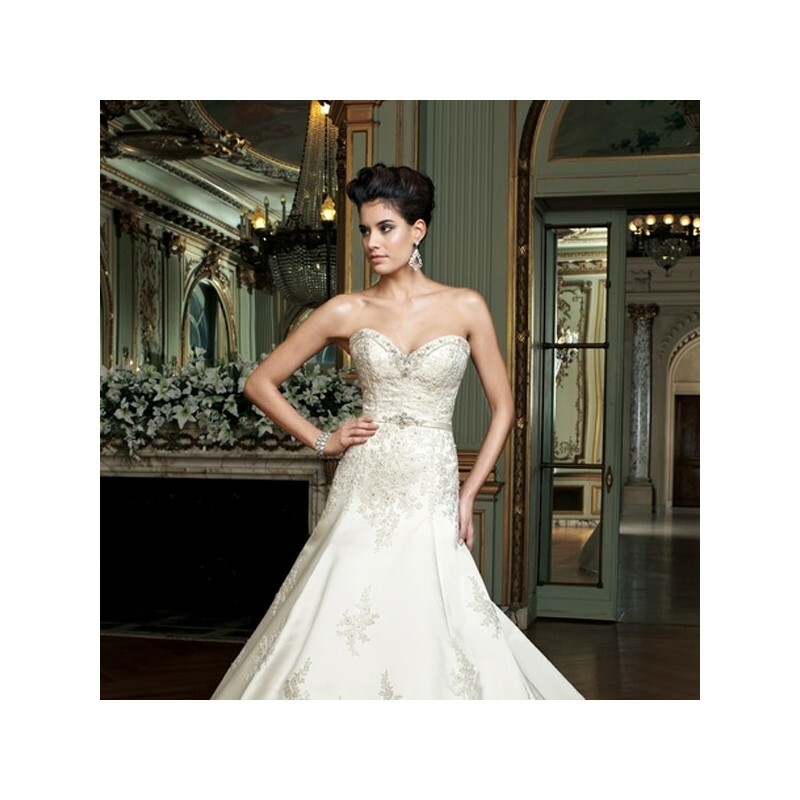 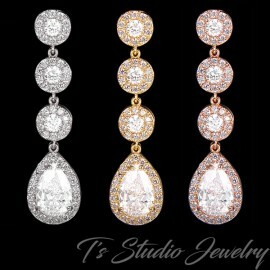 These gorgeous rhinestone chandelier earrings are a gorgeous pick for any bride! 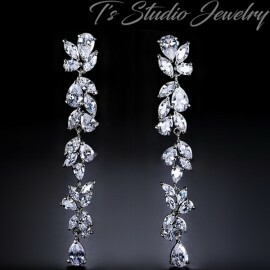 They feature a splendid antique silver plated design adorned with dazzling clear crystals that delightfully sparkle in the light. 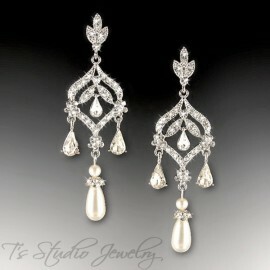 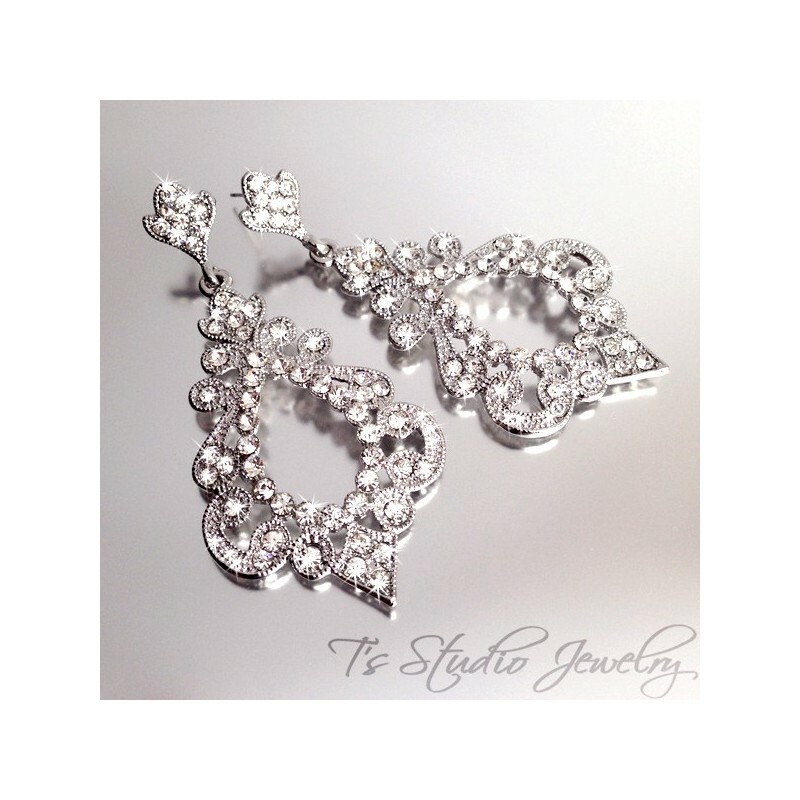 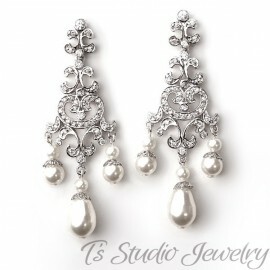 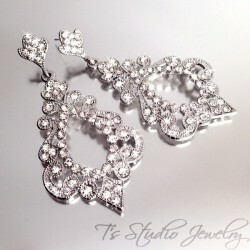 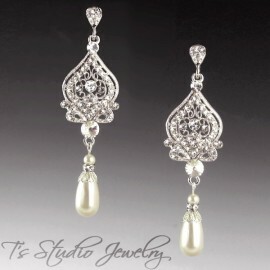 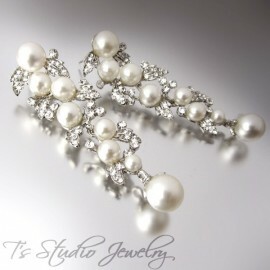 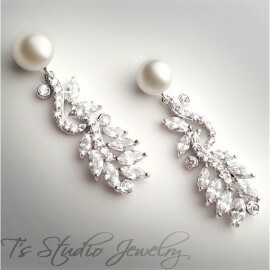 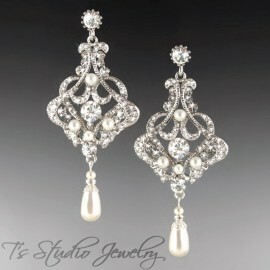 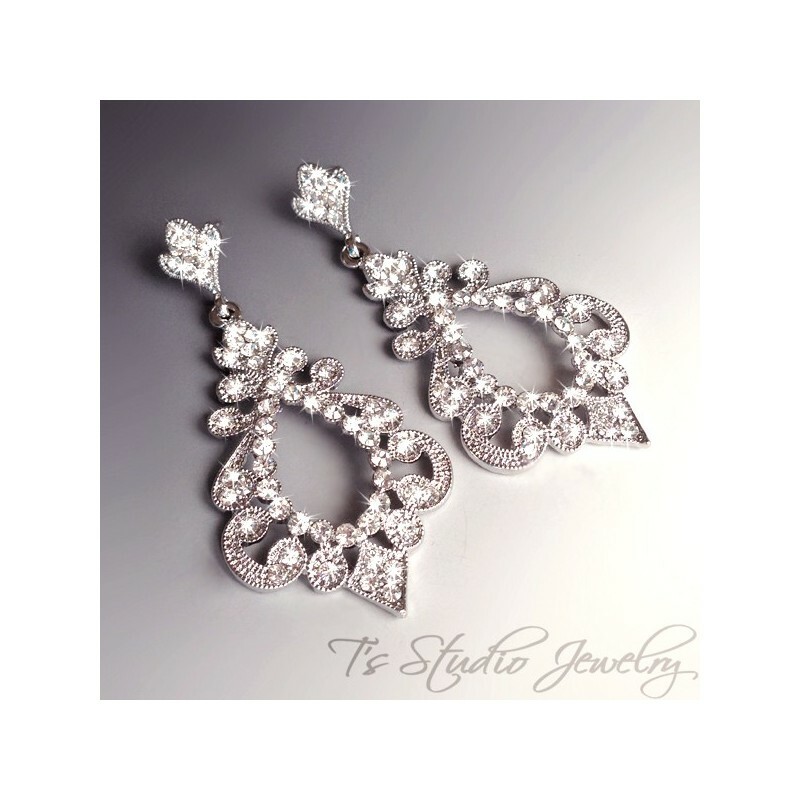 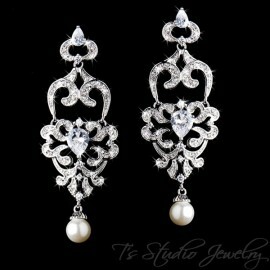 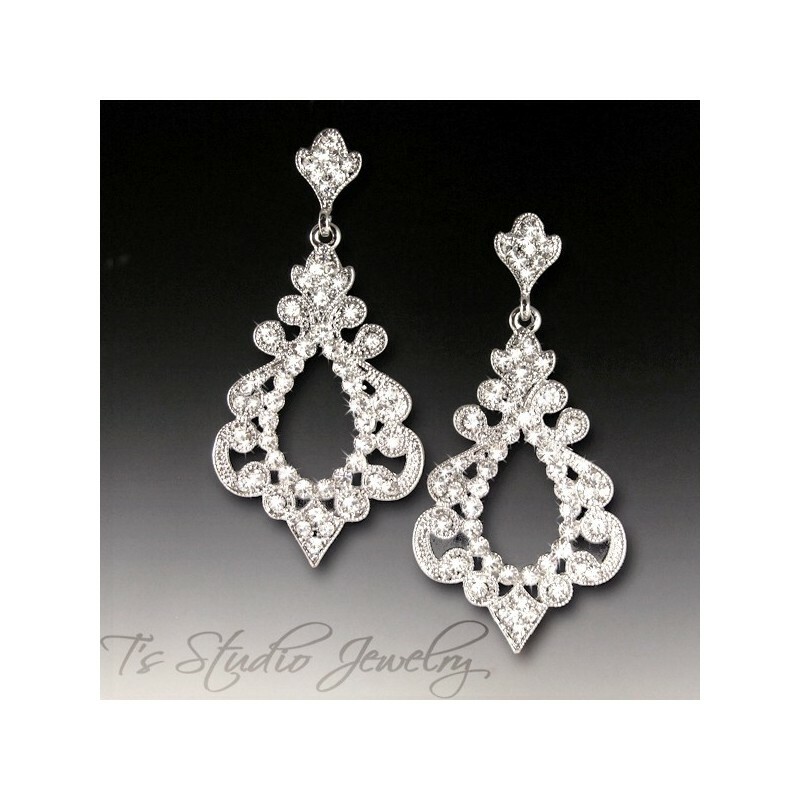 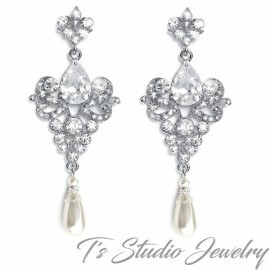 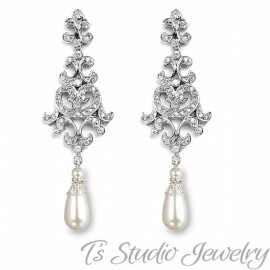 If you're looking to add some extra elegance to your formal ensemble, these earrings are ideal. 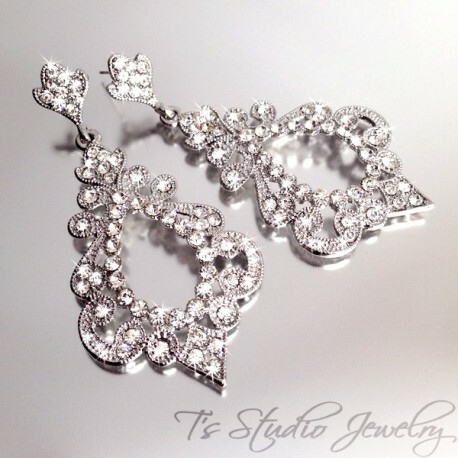 Earrings measure 3" x 1.5"